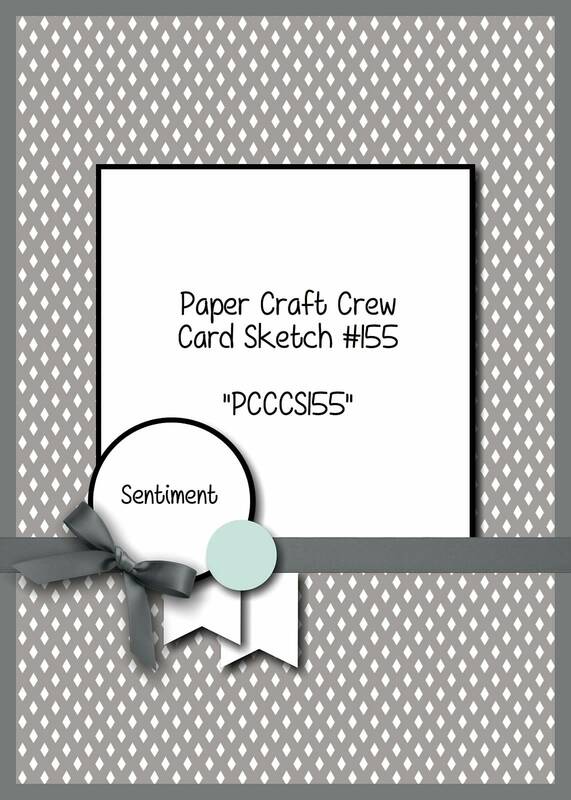 PCCCS155 – Paper Craft Crew Challenge! Welcome back to another sketch challenge with the Paper Craft Crew! If you haven’t already, you should really join us in our challenges – they’re lots of fun, and a great way to increase your creativity! This stamp set is called Vintage Leaves (pg. 88 in the catalogue), and it comes with matching Leaflets Framelits Dies. I love it in late September, when the leaves start to turn colours, so I tried to capture that here. I used the ‘baby wipe’ technique, where you fold a generic baby wipe into an ink-pad sized square, drop reinkers onto it, then ink up your stamp directly from the baby wipe. Because the colours run & blend on the baby wipe, you get a gorgeous blend of colours on your stamp! After stamping several of the leaves this way, I then used the Big Shot & Leaflets Framelits to die-cut them, and set them aside. I stamped the ‘thank you’ from the Tin of Cards stamp set onto Whisper White cardstock in Soft Suede ink, then used the Tags & Labels Framelits to die cut the sentiment & a background layer in Soft Suede cardstock. I then cut 2 banner shapes using the Banner Triple Punch from Real Red and Delightful Dijon cardstock. My card base is Soft Suede cardstock, with a panel of English Garden Designer Series Paper. I then layered rectangles of Soft Suede and Crumb Cake cardstock, then layered the leaves on top of that, then banners, Burlap Ribbon, sentiment and a retired Naturals button. I had taken a few rows off of the Burlap Ribbon so the edge was a bit frayed; I then used these strands to tie a bow, and used a Glue Dot to attach it to the left of the sentiment tag. I then added a few loops of Linen Thread in between the leaves, and my card was finished! I used my Bone Folder to curl the edges of the leaves a bit, just as they do in nature, when they dry & fall off the trees. 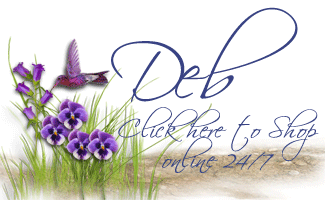 Previous Previous post: Paper Pumpkin Special & Weekly Deals! Beautiful card, Deborah and thanks for reminding me about the baby wipe technique. I have been looking for some technique to use with my club and your card is perfect! Love your vintage leaves via the baby wipe technique. Old yet new again! Thanks for the inspiration.